You are currently browsing the archive for the MARK LANEGAN category. Vanguard Records has announced that the third collaborative album “HAWK” of Isobel Campbell (former Belle and Sebastian singer/cellist) and Mark Lanegan (ex-Screaming Trees frontman) will be out on August 24th. 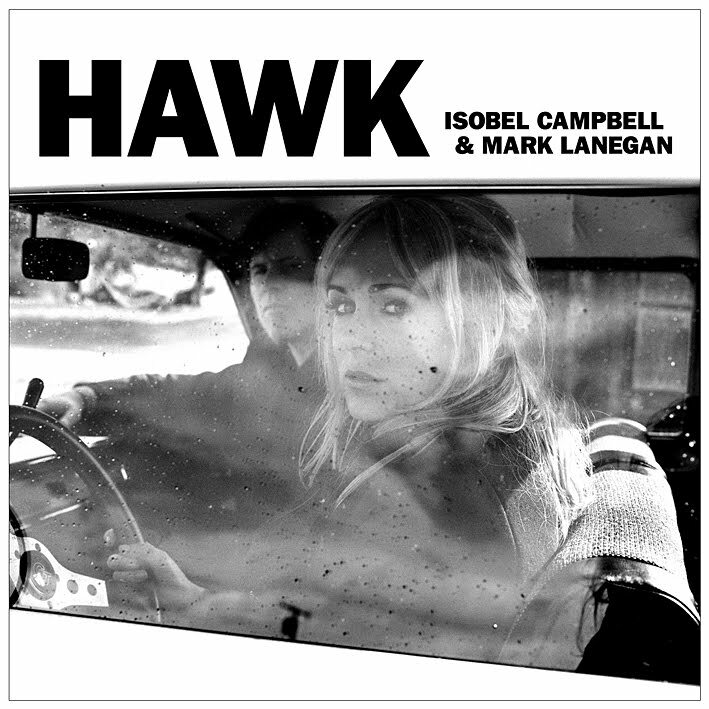 It was produced by Campbell herself, including renditions of ‘No Place To Fall’ and ‘Snake Song’ by the late Texan songwriter Townes Van Zandt, and featuring Willy Mason, Victoria Williams and James Iha (former Smashing Pumpkins).